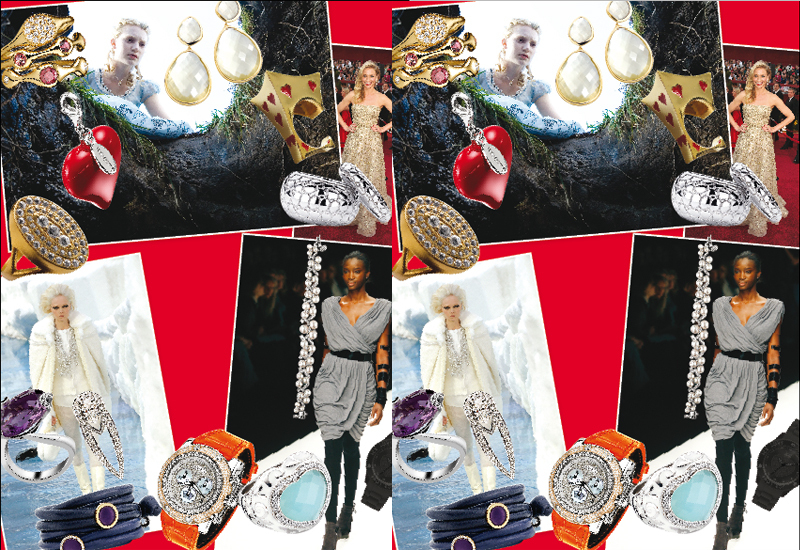 Commercial jewellery and watch trends for 2010. 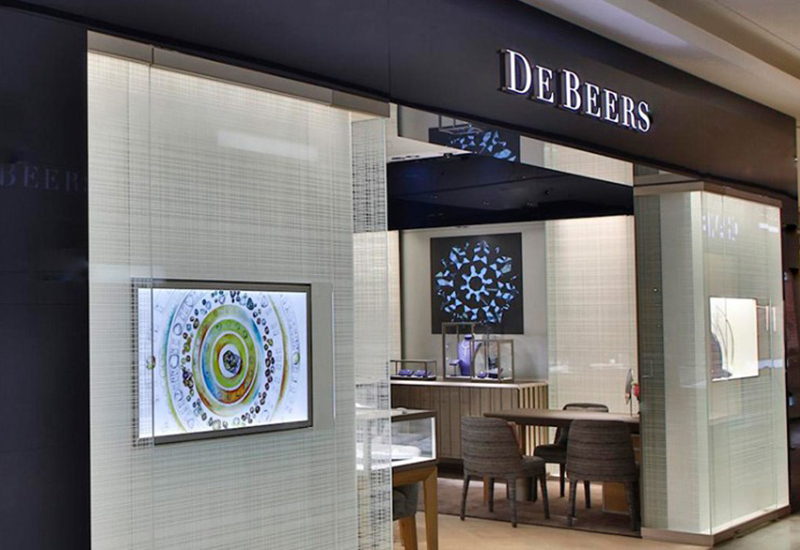 It’s all about commerciality in 2010, and we’ve got the latest watch and jewellery trends and products that will keep footfall flowing. The recession put an end to the days of decadence that we all took for granted in the boom years. 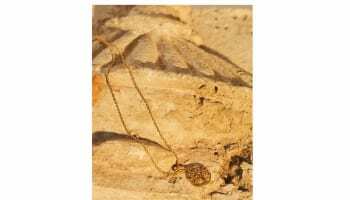 But out of the bust emerged charms and beads: collectable fashion-led lines that saved many a jeweller from going under. 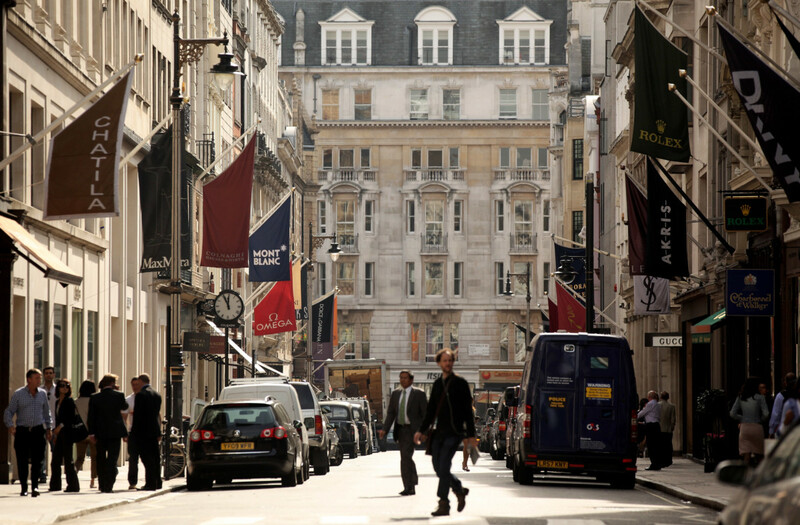 The high street is throwing out encouraging signs of recovery and shoppers are starting to loosen their belts, but consumers are still hooked on fashion-led jewellery and watches. 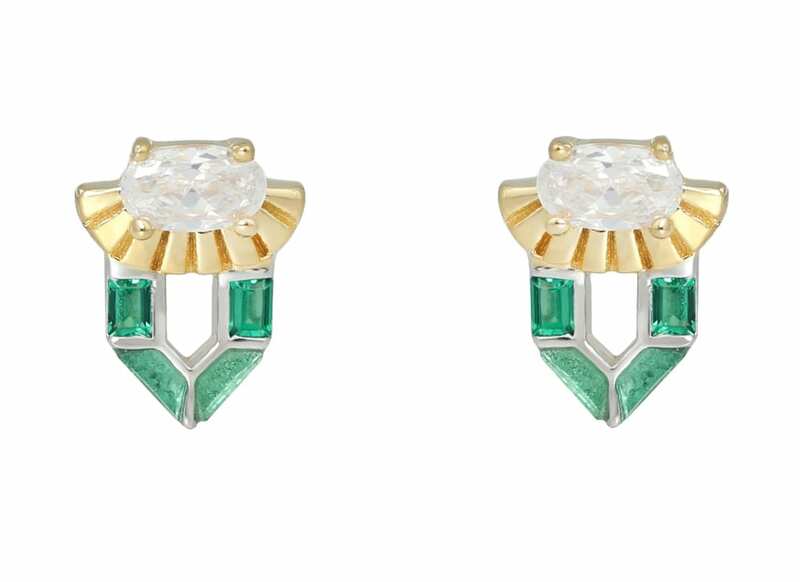 The trends are changing, but the desire for fresh, on-trend jewellery remains. Hard lessons were learned in the downturn, with the most important that you must listen to your customers at all costs. 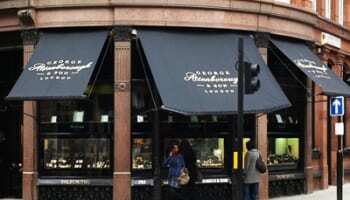 Stocking an avant-garde range of high-end jewellery can work well for some but if your customers are more Chamilia than Chopard it’s time to stop stocking what you like and think about what will sell. 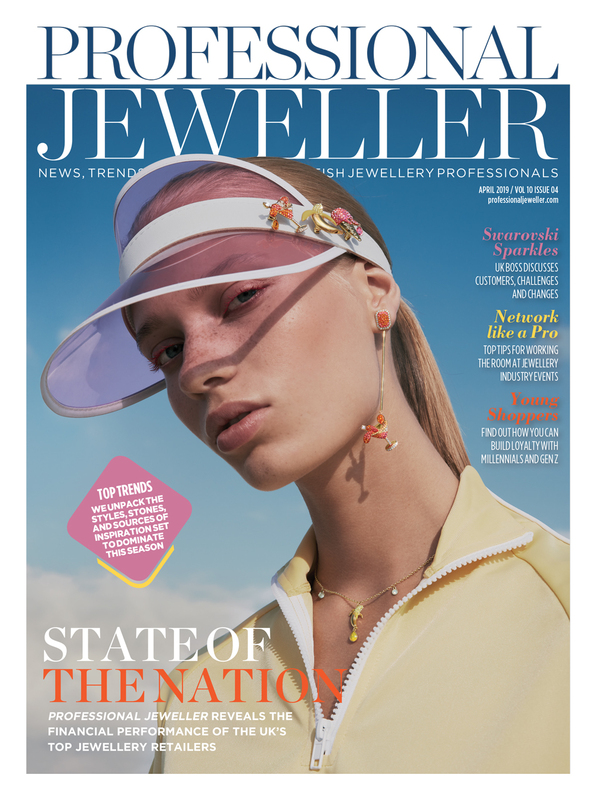 Read on for Professional Jeweller’s bumper jewellery trends special with the hottest, most commercial themes guaranteed to get tills ringing. From Alice in Wonderland mania to silver and stacking rings, and summer dance jewellery trends to bright watches, if you’re interested in making sales not stock overload we’ve got five pages of buying inspiration to fire up your commercial drive. Much more than just the latest Hollywood blockbuster, Disney’s Alice in Wonderland film directed by Tim Burton has sparked a fashion phenomenon. Paris department store Printemps dedicated its windows to the film, as did Selfridges in London and Bloomingdale’s in New York. While the trend has no doubt been boosting sales of lacy ankle socks and pinafores, no fashion sector has been more influenced by the trend than jewellery. Tom Binns and Stella McCartney have created official lines of jewellery for Disney Couture, and a host of others have created independent Alice-inspired collections. To tap into the trend, look out for jewellery featuring central Alice themes: Queen of Hearts playing cards, white rabbits, keys, Cheshire cats, tea pots and tea cups, top hats, pocket watches and miniature bottles with “drink me” labels. Finding jewellery at The Oscars this year almost required the use of a magnifying glass. After a ribbing from the press for so-called callous opulence last year, 2010’s stars left the conspicuous luxury jewels at home. But of course a red carpet event wouldn’t be a red carpet event without jewellery of some form. So instead of top-to-toe diamonds stars got picky and one accessory was uniformly dropped: the necklace. Small drop earrings, cuffs and cocktail rings were the order of the evening, and bare necks with strapless dresses suddenly looked chic instead of exposed. And where the Hollywood pack goes, those attending school and university leavers’ balls and weddings will follow, so make sure you have understated sparkle for the lobes, wrists and fingers, but hold off on large statement necklaces. Rapidly rocketing gold prices have made consumers more likely to call Cash4Gold than go shopping for gold jewellery. The price hikes have been well publicised and in a post-recession savvy-consumer climate shoppers are looking for value, and silver has come into its own. 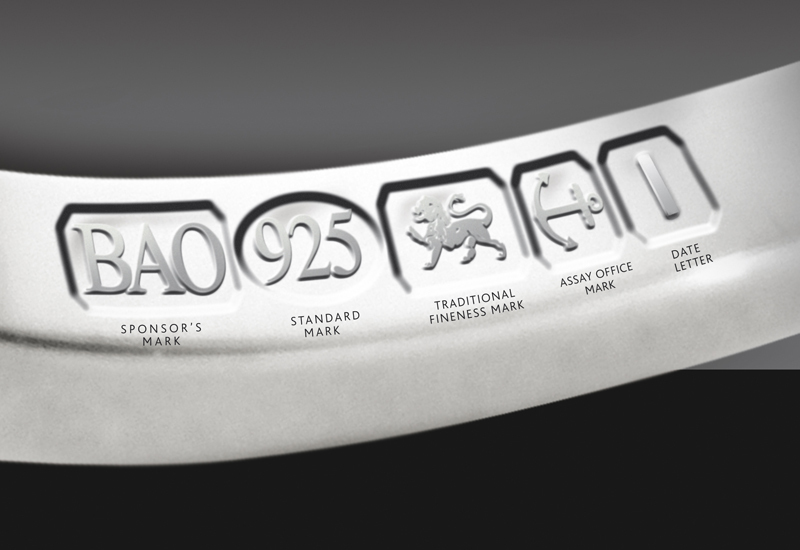 Silver hallmarking has rocketed of late as designers turn to the precious metal to give shoppers more bang for their buck, and there has been many an independent retailer to say that their business is now heavily dependent on silver lines. 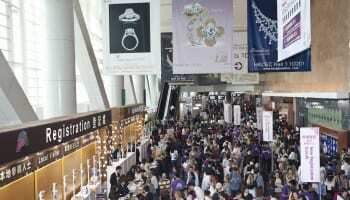 As well as looking for value, the recession has prompted shoppers to seek out lasting value and while gold has been steadily inching out of shoppers’ budgets silver offers a precious alternative for special purchases. Pique shoppers’ interests with new innovations in silver such as textured or scratched surfaces, or silver jewellery blackened with a plating such as ruthenium. Unless you’re purposely turning a blind eye, the craze for bright colourful watches will not have passed you by. At BaselWorld nearly every brand was getting in on the act, from timepieces that costs thousands of pounds to simple digital watches that you can buy by the box load. Price-conscious rubber or plastic styles are popular, but you can upgrade to leather or ceramic depending on the demographic of your customers. If in doubt, keep it below the £100 retail mark as most customers will want to buy into the super-bright trend as a throwaway fashion accessory, not a watch for life. And remember, bright doesn’t just mean neon. There is a huge selection of colourful watches out there and by stocking safer primary colours you can extend the offer’s reach beyond the teen market. Charms and beads have been the saviour of the jewellery industry during the recession. While most retailers readily admit they aren’t fans of the phenomenon personally, the commercial viability of such collections blows any initial resistance out of the water. The secret of their commercial success is the repeat purchase factor. Nobody buys a single bead or charm and then stops; customers return again and again to build up their collection. And these little trinkets make ideal suggestions for gift shoppers unsure what to buy. There’s a charm or bead for everyone, and offering a returns policy will put gift buyers’ minds at ease. New developments in the world of charms and beads have been a shift towards more luxury pieces. Silver chains have been replaced with soft leather thongs and most brands have introduced precious metals and gemstones. Stacking jewellery is another highly collectable trend that will have shoppers making return trips to your store. Stacking rings have been popular for some time now but individually sold stacking bangles as a collectable concept are new on the scene. Stacking rings can be chunky for a dramatic effect, or can be kept discreet with miniscule bands. For the true minimalist, stacking rings can even be sold to worn alone for a truly understated look. To date, wristwear labelled as stacking bangles from brands such as Daisy and Pandora have been kept thin but there’s no reason you can’t promote chunkier bangles as stacking bangles, but keep price points in mind as consumers won’t want to spend too much on a single bangle when they need to buy three or four to achieve the look. Click here to see a gallery of products from a range of suppliers that fit perfectly with each of these trends.